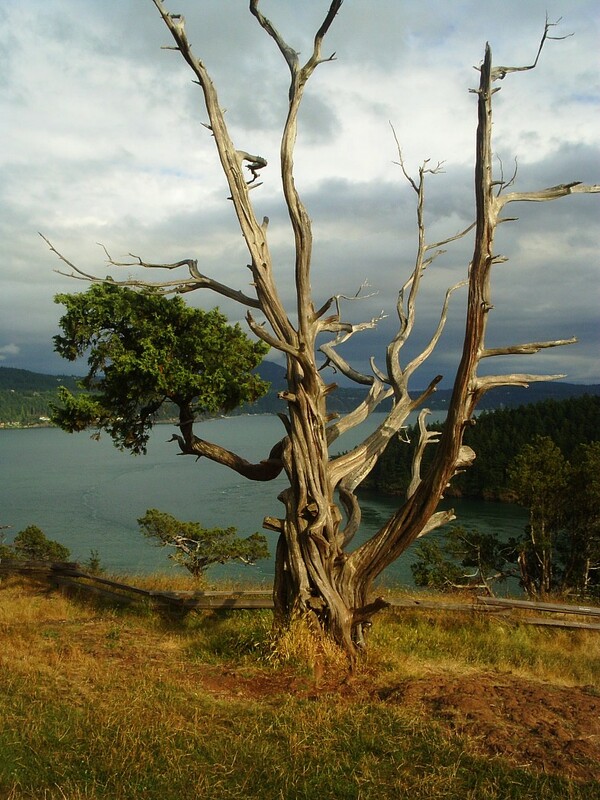 So our day trip to Fidalgo Island in Washington took only one day, but I am still posting pictures from that trip. Today we go to the zoo. When will those pictures show up here? Oh well! Anyway, here are some beautiful shots at the end of our day there. 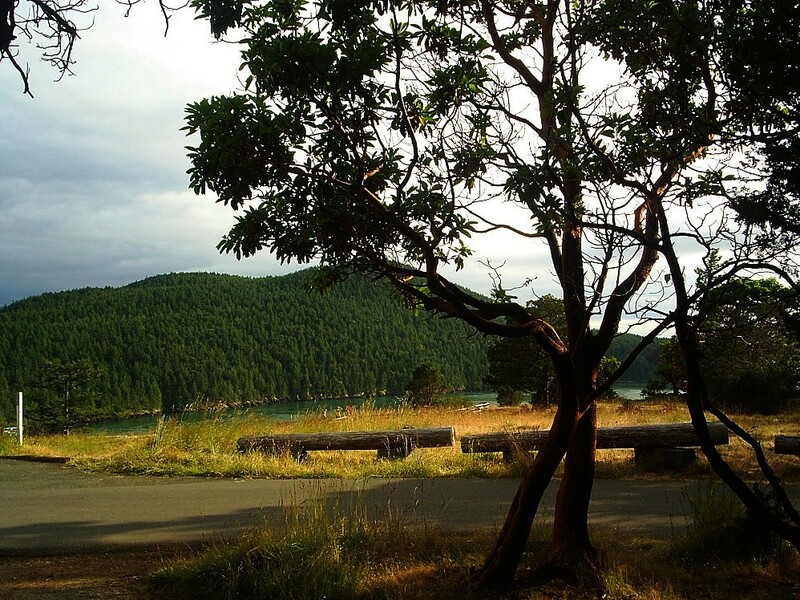 This a great park out of Anacortes, Washington, and we had stellar weather for these pictures! The sun was at just the right spot for these pix! 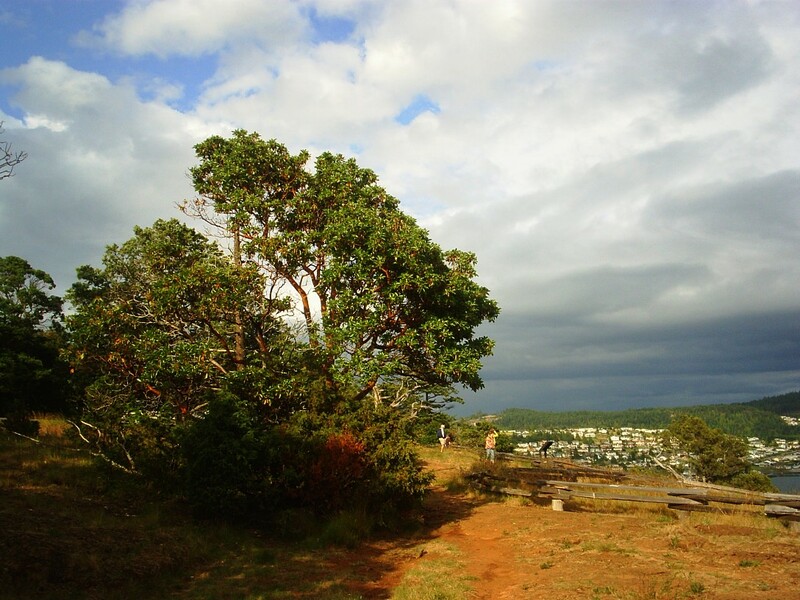 Isn’t this tree just gorgeous?! I am amazed by its beauty! There are still more pictures to come from this trip. 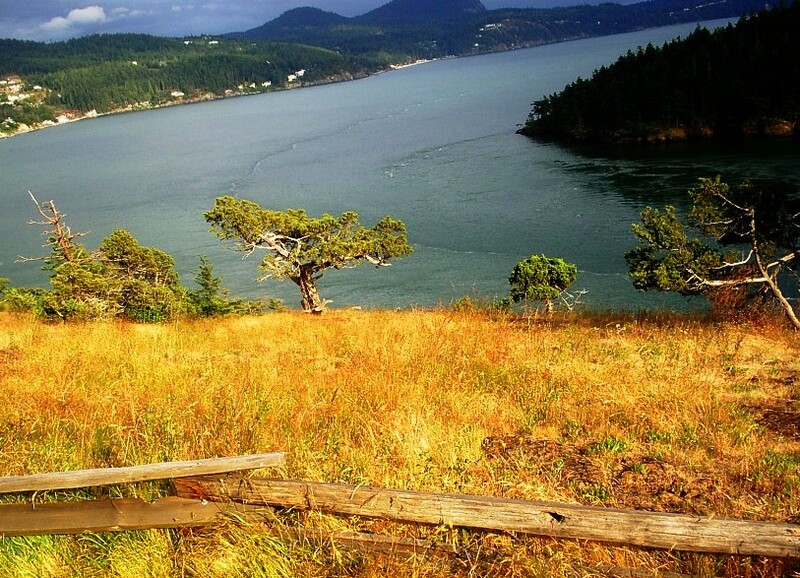 Some great shots from in the actual town of Anacortes too. beautiful old town. Also coming soon, some pictures of the doll quilt I have started for the doll quilt swap. oh gosh scott, those pix are gorgeous!! great job.